[A] Where is the world's most expensive train ride? [Q] Where is the world's most expensive train ride? Train travel is not just for commuters – it’s often an opportunity for travelers to experience unique parts of countries they wouldn’t otherwise visit. Part of the charm when traveling by train is passing through some of the world’s most picturesque railway stations. From opulent, historic structures to ultra-modern showpieces, here’s a look at some of the most beautiful train stations around the world. 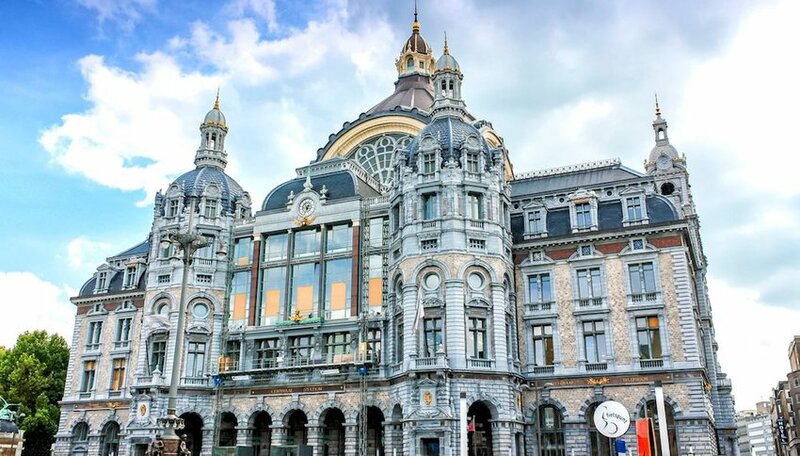 Antwerp’s Centraal Station was built by King Leopold II between 1895 and 1905. No expense was spared in creating this opulent masterpiece showcasing over 20 types of stone and marble. It was designed by one of the great architects of the world, Louis Delacenserie. The massive structure survived multiple bombings during World War II, but there is still a noticeable bend in the roof, even after multiple restorations. With its huge dome and multiple towers, it has earned the nickname, “railway cathedral”. New York’s Grand Central Station is not only beautiful, but it’s also the world’s largest train station, with 44 platforms. It's also home to the world’s largest Tiffany clock. This historic station has been featured in countless movies and television shows. 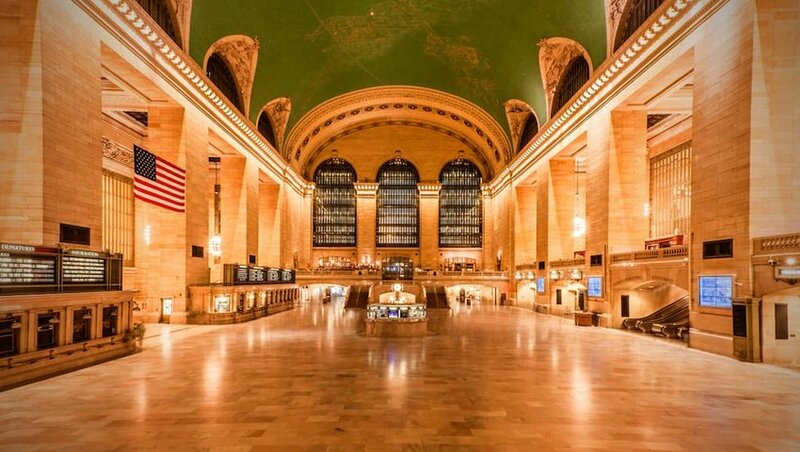 Grand Central Station was built by Cornelius Vanderbilt, and travelers can still purchase their tickets through the station’s original gold-barred windows. Even if you aren't catching a train, the station is a destination in itself with its Whispering Gallery, hidden bar, famous Oyster Bar and more.